Our most popular class. This is a dynamic class to build balance, inner strength, and energy through a fluid posture flow. 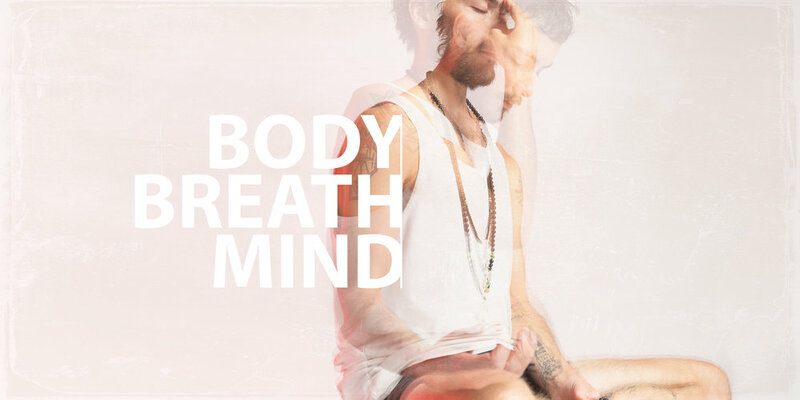 Breath work and meditation are incorporated into classes to strengthen the lungs and centre the mind. This is an invigorating practice to flush, cleanse, and heal body and mind. Running 7 days a week, see class schedule for times. The perfect class for you to restore, rest and rejuvenate the body and mind. During this class we will explore deep openings within the body, working mainly with seated and floor postures to target the most vital areas we need to stretch and mobilize: the pelvis and the spine. This is a very subtle and effective practice leaving you feeling truly restored and rejuvenated on every level. The room is kept comfortably warm, not hot, to facilitate safe opening of the body. Offered every Monday, Tuesday & Thursday at 7:30pm, Friday at 5:45pm, and Sunday at 7:00pm. The perfect complement to your asana practice to deepen into yourself. We keep our studio space open daily throughout the week as a place for you to come sit in peace for self guided meditation. Every Sunday, we run a free guided meditation class from 12pm to 1pm, and Wednesdays Rameen hosts a FREE satsang & meditation from 7:30pm to 8:45pm. These meditation classes are open to anyone, no previous experience is required, and no yoga clothing is required to attend – come as you are. Incorporating SATTVA Yoga principles, this class will deeply anchor your practice. It is a unique SATTVA class with a balanced exploration of the front, back, side and strength bodies. Emerging like an energetic morning raga, this class is the perfect start to a dynamic day. Offered every Saturday, 10-11:30am. This is an open practice room for self guided practice and is the ideal setting to develop and mature your personal practice. Whether you are taking postures or just sitting for breathing and meditation, this is a class to explore the inner teacher and explore the benefits of self led practice. A senior teacher is present to provide adjustments and work with you to meet your practice needs. Offered Thursdays, 10:15am-11:45am. This is a deep relaxation class that will teach you techniques for prompting supreme states of stillness, calm, and rest. Known as yogic sleep, yoga nidra is one of the deepest states of conscious relaxation that can be attained and is a way to systematically unwind tension, anxiety and stress to bring full presence into the authentically relaxed body and mind. No physical postures are taught during this class, class is taken lying down. Wear comfortable clothing. Offered every Friday, 4:30-5:30pm. This practice is designed specifically for expectant mothers to come together and journey deep into the unique experience of pregnancy. Open to all levels of experience, we offer you a dynamic spectrum of techniques to enhance and understand your bodies changing physical and energetic experience. Each class will include a modified SATTVA sequence of postures, specific breathing techniques and guided meditations designed to strengthen the body and prepare the mind for a joyful pregnancy and birth. Six week registered course, Tuesdays 5:45-7:00pm. This class is for those who want to bring their baby (not crawling yet) to a guided SATTVA practice! We will work through a modified all levels and restorative sequences to begin to strengthen, restore and open the body, breath and mind. If you are a parent who has given birth, it is recommended to come 6 to 8 weeks postpartum or have approval from your midwife or doctor. If you have not given birth, but are caring for a little one, this class is also for you! This is a registered 6 session and space is limited- please pre-register to reserve your spot, Tuesdays 1:30-2:30pm.